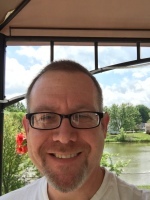 As a concierge CCW instructor, I travel to my clients and conduct the in-person instruction portion of the course in the comfort and convenience of their homes in Lake, Geauga, Cuyahoga, and Ashtabula Counties. My friendly, stress-free classes are tailored to all experience levels and taught at your pace. I schedule classes to meet your needs in either a one-, two-, or three-day format. Ohio law dictates that CCW courses be at least 8 hours in duration, with 6 hours of in-person instruction and 2 hours of range time that includes both instruction and live-fire training. You can decide how you'd like to structure the course and I'm happy to provide suggestions. As part of my course, you will receive a 25-page reference manual that reinforces what you've learned and includes instructions regarding how you can apply for your license and links to online resources. 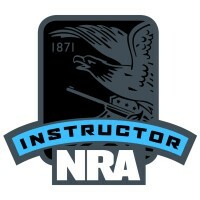 My clients who choose to use my firearms and ammo have the opportunity to shoot various calibers: primarily a .22 to work on shooting fundamentals and some combination of a .380, a 9mm, a .38 Special revolver, and a .40 S&W. Don't hesitate to ask me any questions you have and I look forward to helping you earn your Ohio CCW. 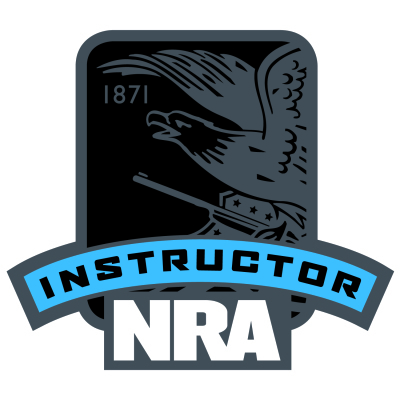 I am an NRA certified instructor who has developed a CCW course that fulfills Ohio's requirements to earn a CCW. In addition to my NRA certification, I earned my Master of Business Administration degree from Lake Erie College, my Bachelor of Arts, Business Administration, from Ursuline College, and my Associate of Applied Business, Paralegal Studies, from Lakeland Community College.